After all the time money that you have spent in creating the perfect point of purchase displays it would be an absolute travesty if they remain in your warehouse gathering dust, rather than reaching their intended destination. Do you really want to be that person explaining to your accountant or CEO why an investment of several thousand dollars has yielded hardly any return? It is a known fact that in-store POP displays drive consumer purchase decisions and when done right, should generate enough future sales to pay for themselves many times over. Retailers love POP displays because they help them to more easily reach their own sales targets as well as adding decoration and a certain ambience to an otherwise dull shop floor. However, competition for any in-store space is fierce and for POP displays that can only be placed in certain locations, it’s even tougher. So how do you jump ahead of you competitors and improve the chances of getting your POP displays into the stores. Show a sample of your pop displays at trade shows and offer a package deal which includes your top selling products. This makes it much easier for dealers to make a purchase decision, especially if you are introducing a new product line. The display will help sell through in the retail environment, reducing any risk. When a retailer places an order, offer them a display along with a proviso that the cost of the display will be fully credited upon receipt of a picture of the display set up with your products in the dealership or store. Retailers are often reluctant to bear the cost of displays and this helps to solve this problem. You can also use the images you receive in your marketing materials and social media campaigns, to offset your own costs. Design attractive eye-catching POP displays custom designed around your product. Dealers are always looking for things that can add to the look of their retail environment and entice customers to purchase. 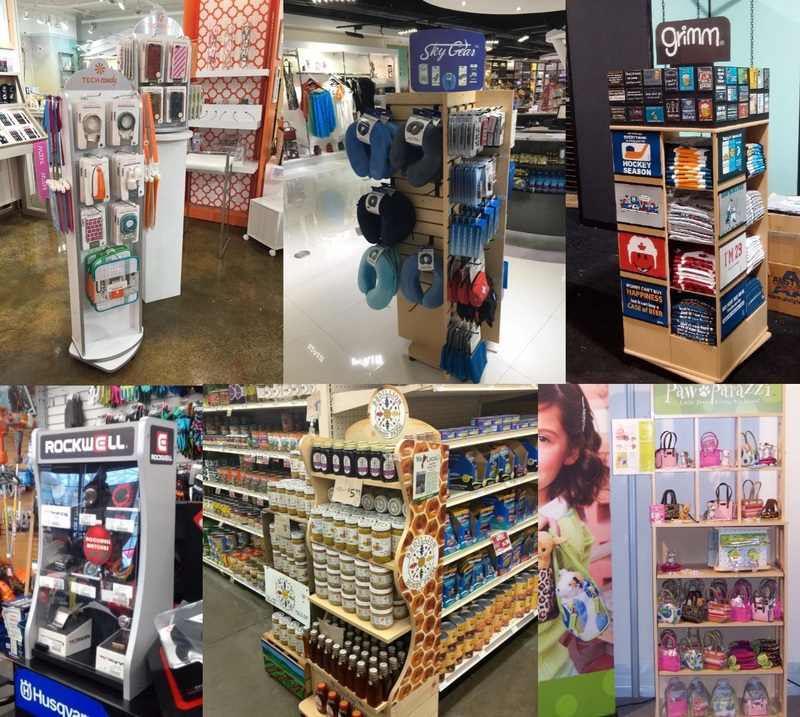 Avante has been designing and manufacturing custom POP displays for over 25 years and has assisted businesses across multiple industry sectors grow their product sales. 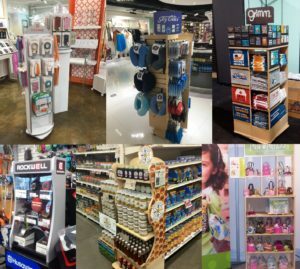 We are more than happy to share our knowledge and expertise and offer guidance on how to create the ideal POP display that are more likely to be placed.